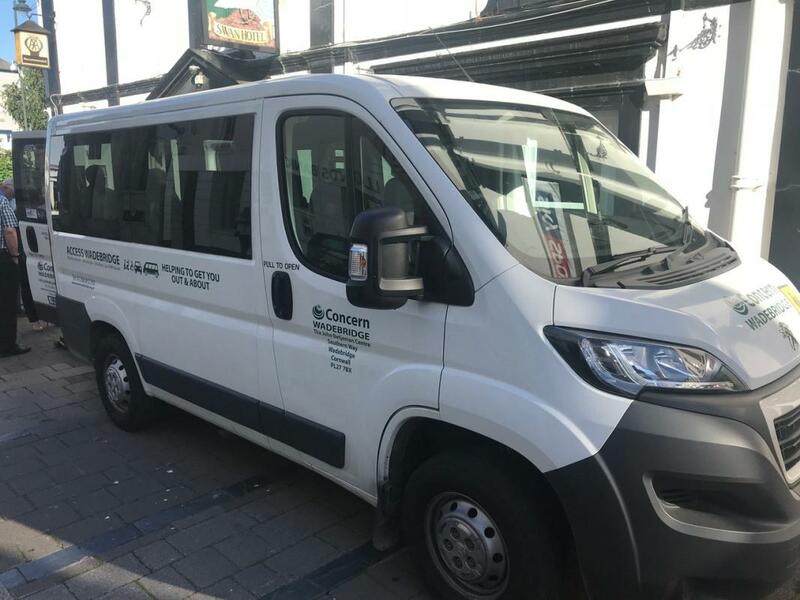 Concern Wadebridge now has a specially adapted mini bus for wheelchair users without a vehicle. 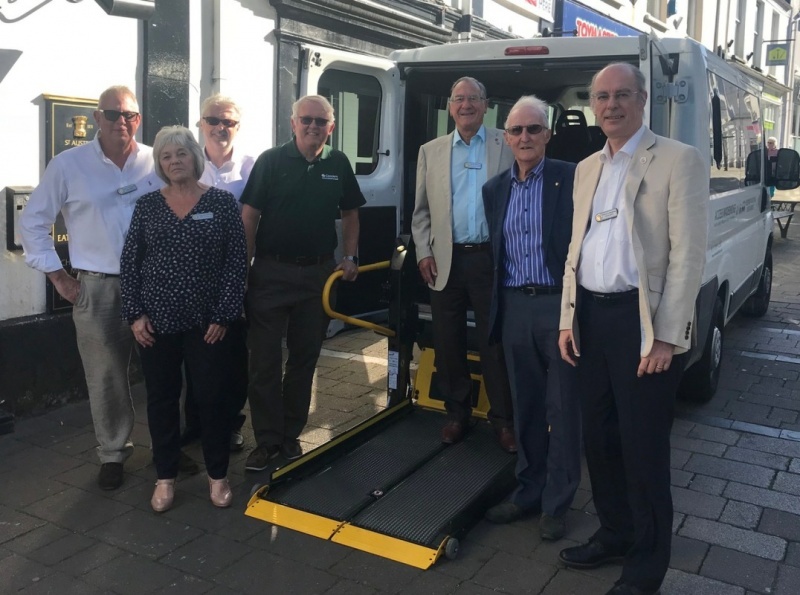 Wadebridge Rotary donated £2,000 (of which £500 came from a Foundation Grant from District 1175) towards the Concern Wadebridge appeal for an adapted minibus which will provide transport to hospital and other events for wheelchair users without their own vehicles. 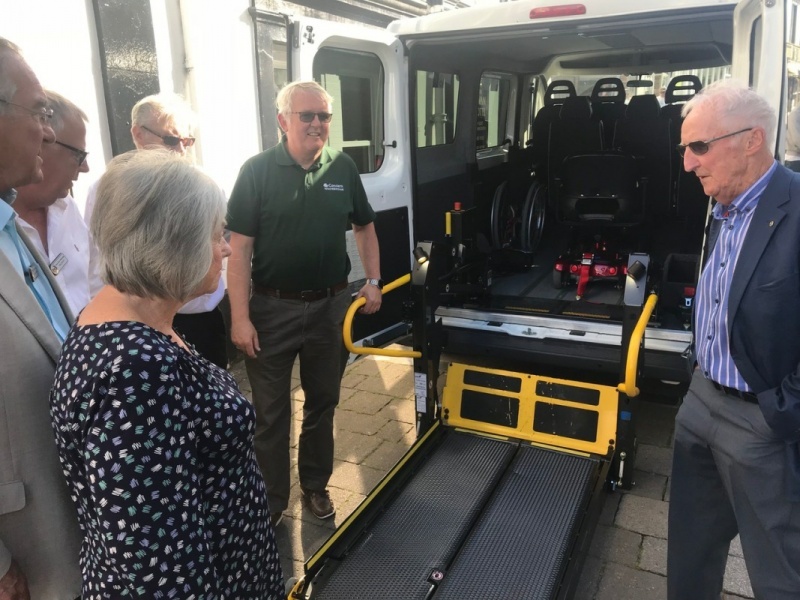 With hospital transport no longer generally available for appointments, this fills a gap in the provision of health and welfare in the town and local area. Concern Wadebridge manager, Andy Lyle (who is also a member of the club) brought the minibus along to a Thursday meeting so that other members could see it.